City by the Bay this summer. 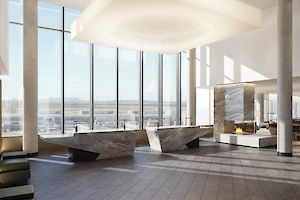 SFO's gateway Grand Hyatt will welcome visitors to the City by the Bay this summer. where sports and tech converge. A lively place for community interaction in Mission Bay, where sports and tech converge. San Francisco hotel blends historical and contemporary in revitalized neighborhood.